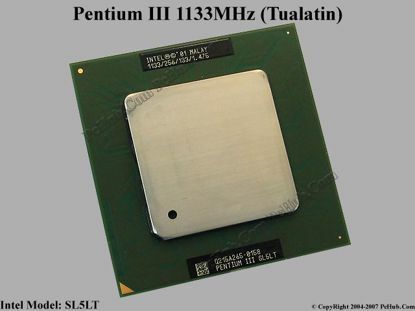 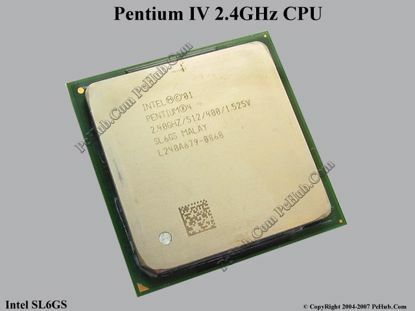 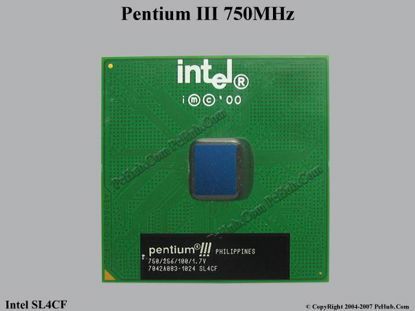 Intel SL6GS Pentium 4 - 2.4GHz CPU (Old Type) . 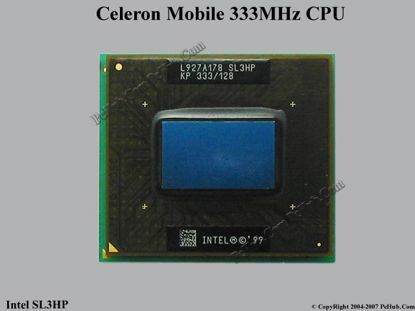 Intel SL3HP Celeron Mobile 333MHz CPU (Old Type) . 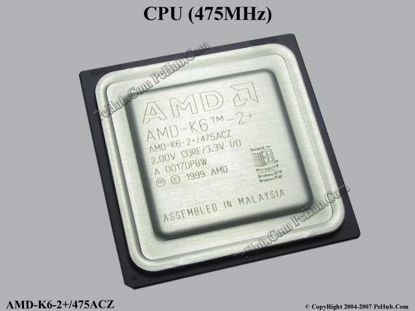 AMD K6-2+/475ACZ CPU (Old Type) .